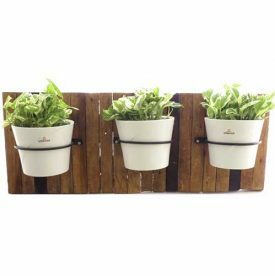 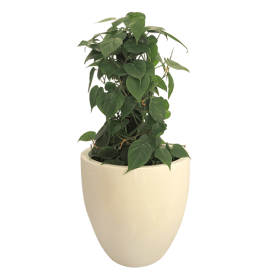 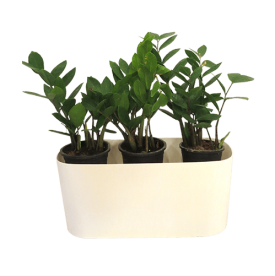 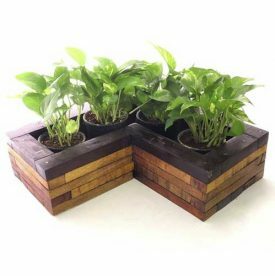 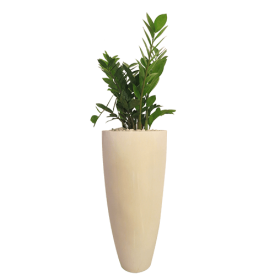 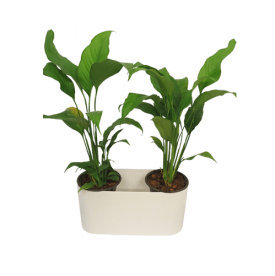 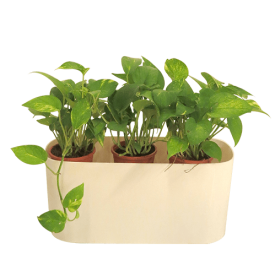 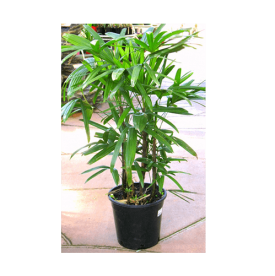 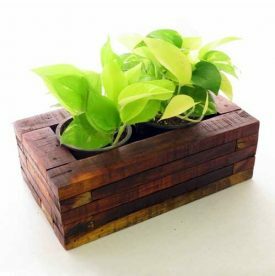 Agricom Indoor Gardens is one of the best Suppliers of Elegant Square Waves White Pot in Kochi, Kerala &Fibre Pots in Kerala. 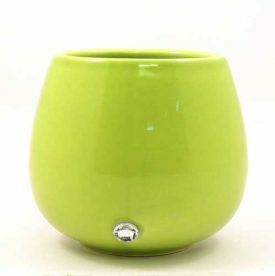 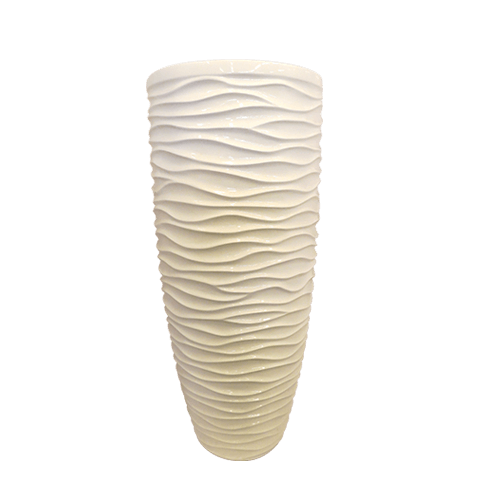 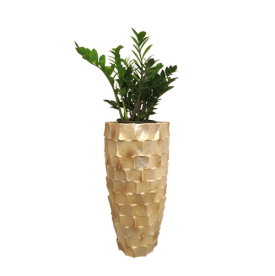 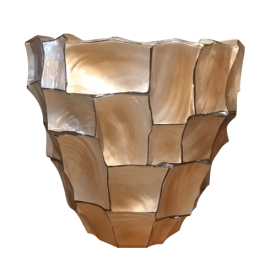 This white coloured pot is made of imported fibre and has beautiful design of waves which give it a very luxury look. 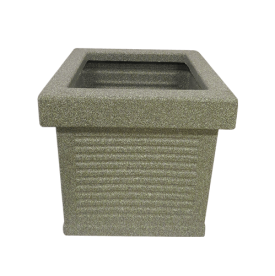 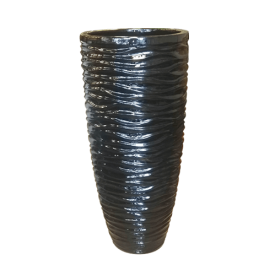 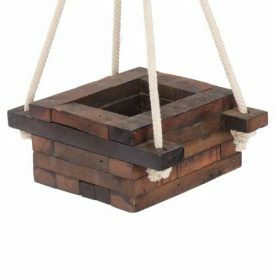 This pot will definitely upgrade your garden design to the next level. 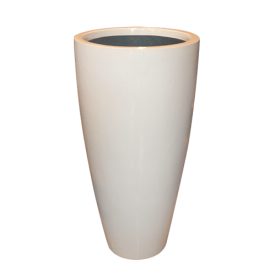 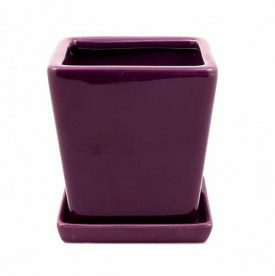 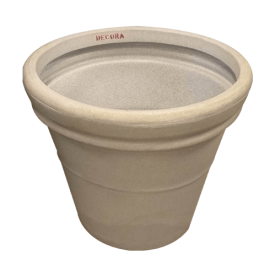 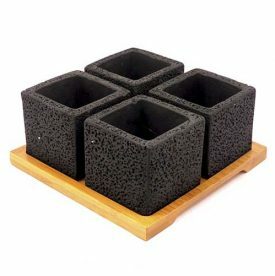 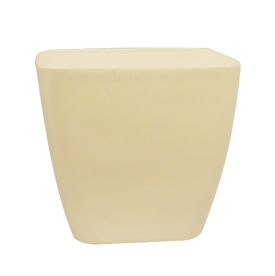 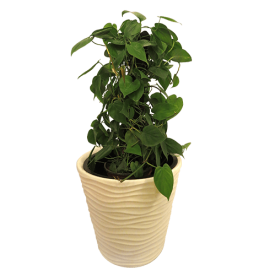 Our ELEGANT SQUARE WAVES WHITE fibre pots are not only beautiful and unique; they are also functional, durable and lasting.